Coconut Water Fruit Popsicle – Axelum Resources Corp. 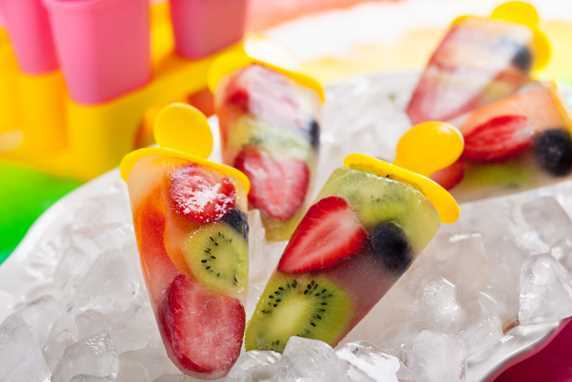 Fill popsicle molds (or cups if using) ¾ way full of fruit of choice. Pour Fiesta Tropicale Coconut water into molds and fill the rest of the way. Place molds in freezer. Allow popsicle to freeze completely before serving about 5-8 hours. Once your popsicle are ready to serve, run the bottom of the popsicle molds under warm water to help release them from the molds.